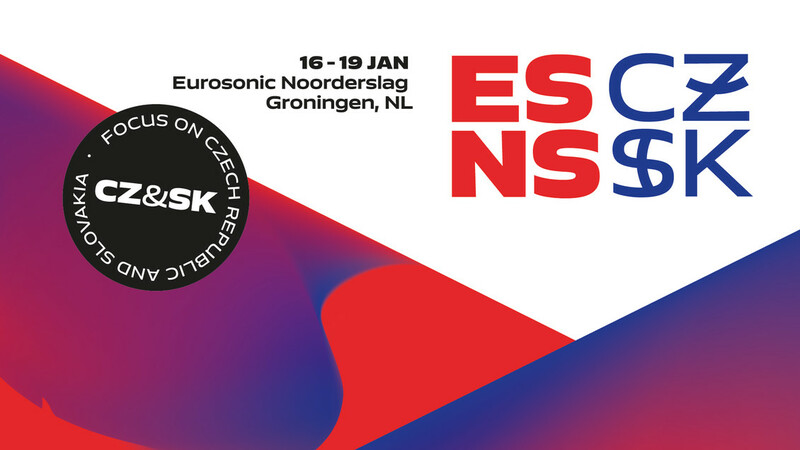 ESNS (Eurosonic Noorderslag) has expanded the line-up for the 2019 edition with 19 acts from Czech Republic and Slovakia, the two focus countries of ESNS 2019. Apart from the earlier confirmed Hellwana (cz) and Isama Zing (sk), selected in collaboration with EBU, ten more acts from the Czech Republic and nine from Slovakia will showcase in Groningen in January. The festival, with showcases by around 350 acts from Europe, takes place in the city of Groningen, the Netherlands, from January 16 - 19, 2019.